No place is safe... if your enemy is everywhere. When a Catskill house-hunting weekend turns up two dead bodies, New York hipsters Serena and Jeffrey Gale find themselves at the center of a dark conspiracy that follows them back to their familiar Brooklyn neighborhood. 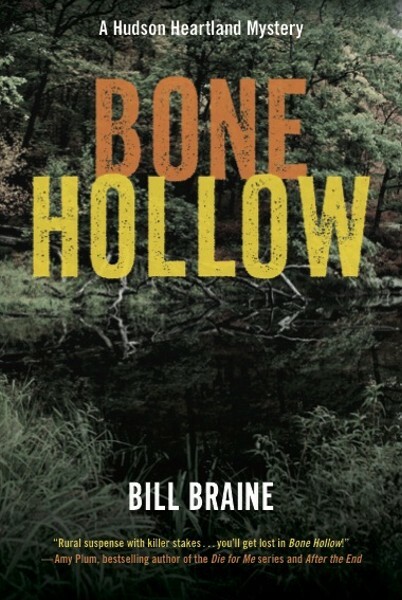 ...Please join us and author Bill Braine for what is sure to be a thrilling event!